I am working on a new sock, and thought I would show you. 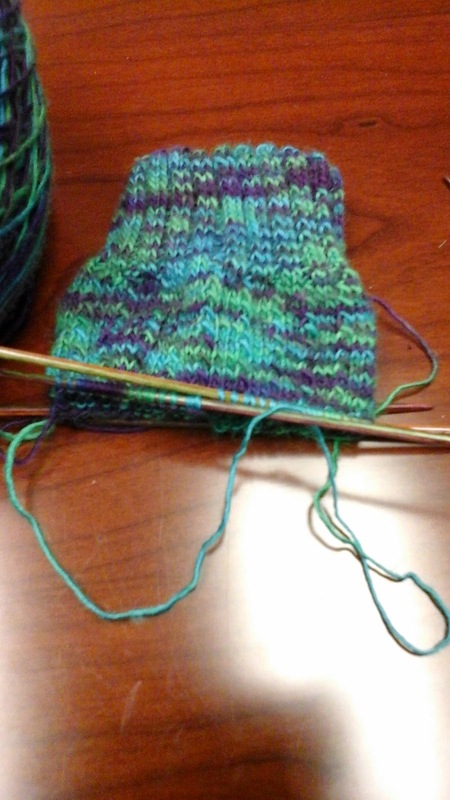 I think I am going to call it Mardi Gras, since the colors remind me of Mardi Gras and the pattern is called Charade. I will link to it later. 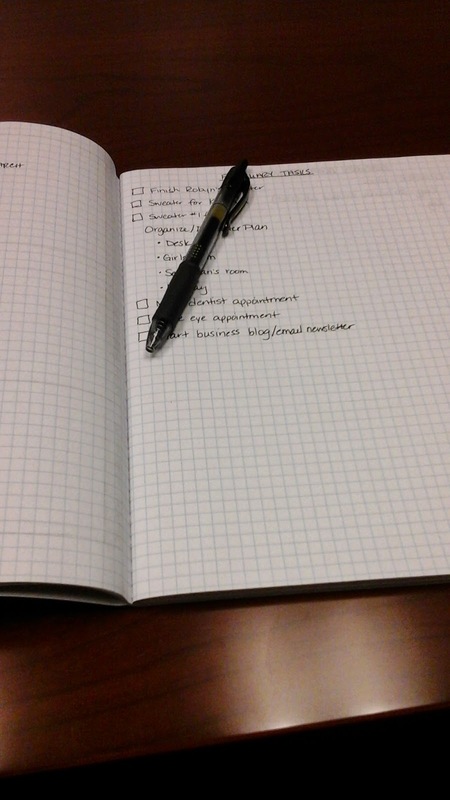 I have found that I failed somewhat in my organization in January, by not using my bullet journal. The nice thing is that it is forgiving, since you can fill it in as you go. I am starting over this month, and hope it will become more of a habit. I have also realized that I have been somewhat procrastinating my sweater, and will change that this month. How is your February going?